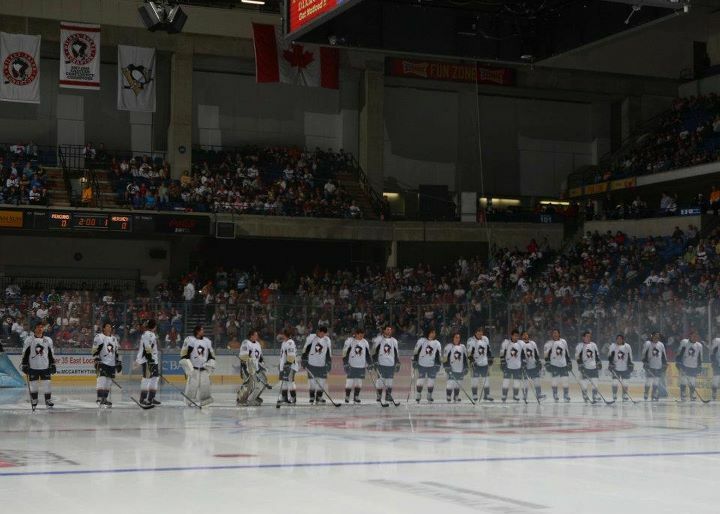 The Wilkes-Barre/Scranton Penguins Season Opening Preview. 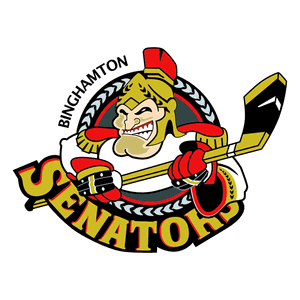 The Wilkes-Barre/Scranton Penguins are set to open their 14th season tonight at 7pm in Binghamtom, New York where they take on the Senators. 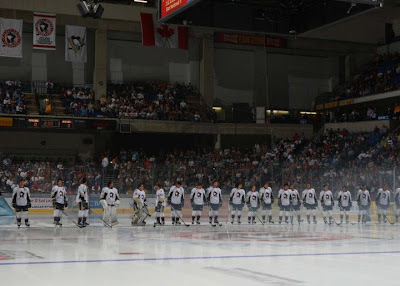 * Rookies Joe Morrow, Brian Dumoulin and Beau Bennett make their AHL debuts. * Key off season additions Warren Peters, Trevor Smith and Phillip Dupuis, Dylan Reese and Ben Ferriero make their Penguin debuts. * Forward Adam Payerl was recalled from the ECHL's Wheeling Nailers. * Rookie Jayson Megna is not expected to dress due to injury. * Keven Veilleux is not expected to dress due to still rehabbing an injury from last season. * Steve MacIntyre is not expected to dress. * Head coach Luke Richardson is in his 1st season. * Goaltender Robin Lehner returns this season after posting a 11-22-2-1 record last season with a 3.26 GAA. * Off season additions: Andre Benoit, Hugh Jessiman, Tyler Eckford, Nathan Lawson. * AHL All Star Goaltender Ben Bishop is with the Senators while the lockout is still ongoing.